The Bay Area Council is mobilizing business, civic, and political leaders to advance women’s leadership, eliminate barriers to women’s employment, and close the gender earnings gap. This report is an information resource guide for companies looking for good places to begin and best practices to use in starting to address gender equity issues in their own workplaces. Conduct regular compensation analyses to identify wage gaps. Use Mercer’s Compensation Analysis and Review System (CARS) to analyze pay levels and to assess competitiveness by market, region and industry. Encourage women to negotiate their salaries. Watch Lean In’s Negotiation video for women. Do not ask for salary history. Read Glassdoor’s “Are You Being Paid Fairly? Glassdoor Global Survey Reveals Salary Transparency Perceptions” report findngs. Know your markets and how much skills are worth. Use PayScale’s Cloud Compensation Software to access detailed market data. Founded in 1969 by Doris and Donald Fisher, Gap Inc. has put women in leadership positions since it began, and its experience has shown that female leaders contribute to decision making processes and to influencing policies that positively affect other women in the company. In 2014, Gap became the first Fortune 500 company to announce that it pays men and women equally for equal work worldwide. As part of its Pay Equity by Gender Project initiated in honor of its 45th year in business, Gap had an internal analysis performed to determine if there were inequalities in pay between men and women anywhere throughout the company. As a second part of the process, it then had the findings statistically validated by Exponential Talent, an independent consulting firm that specialized in gender and diversity issues. When full-time and part-time employee salaries were adjusted for variables such as experience and then examined by gender, no statistically significant difference was found. Part of Gap’s wage equity success has been attributed to its established system that clearly defines job titles and pay grades so that any disparities are more easily discovered. Traditional performance reviews, which tend to be more subjective, have also been replaced with an “evidence-based performance management system” that is based on clear performance metrics. 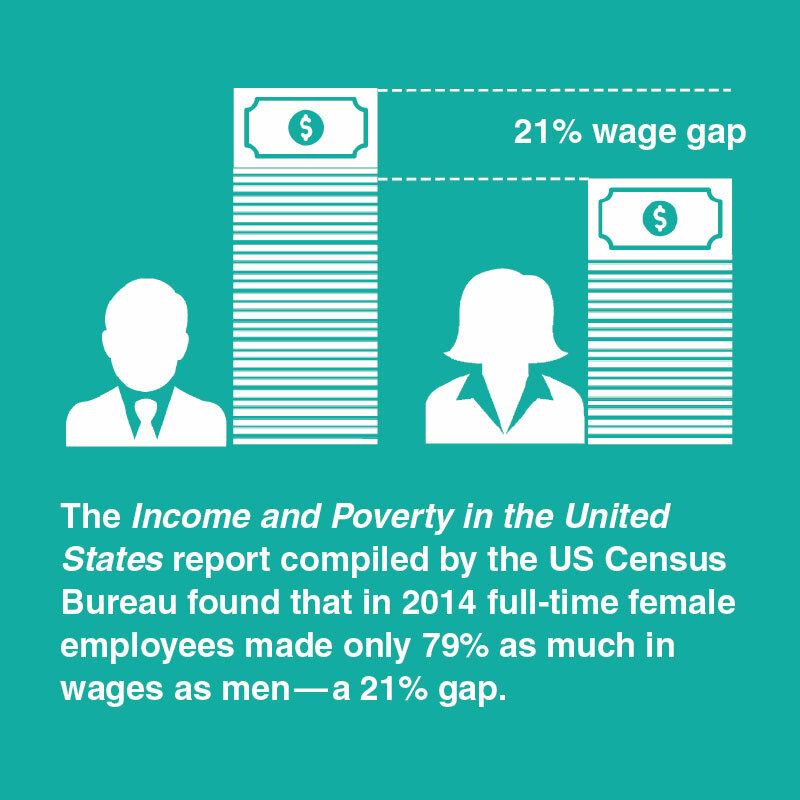 Gap has committed to using ongoing data analysis to ensure that its equal pay for equal work continues. It keeps money set aside to reward good performance, and if any disparities exist, it can tap into that pool to make salary adjustments. Train employees to identify and reduce their biases. Host a viewing of The Representation Project’s films. Take Harvard’s implicit bias test from Project Implicit. Train your employees to identify their biases using Google’s re:Work Unbiasing Program. Implement clear and structured criteria for hiring and evaluations. 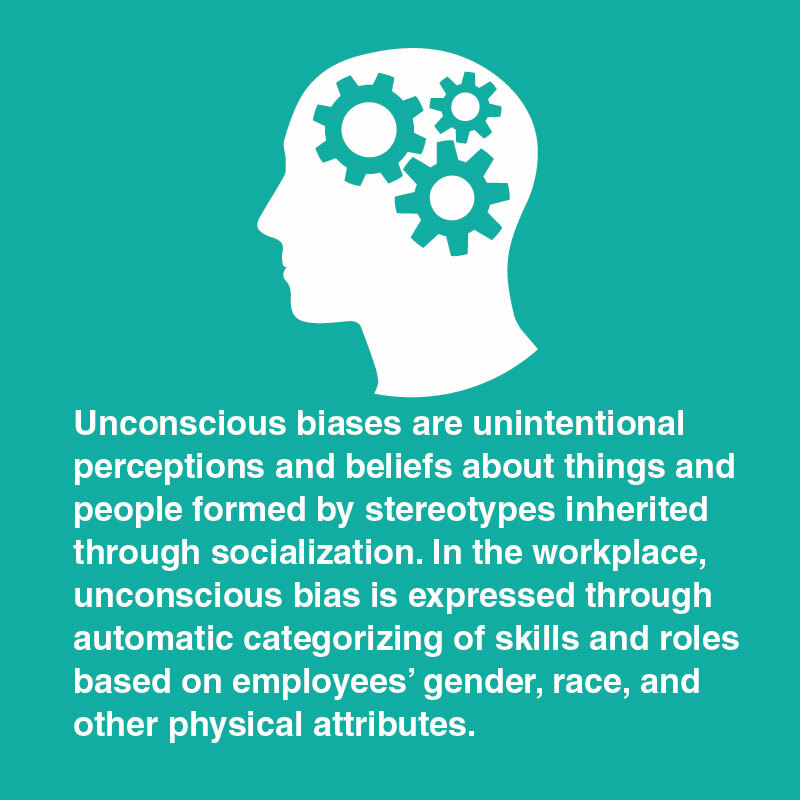 Read Cook Ross Inc.’s Proven Strategies for Addressing Unconscious Bias in the Workplace. Since its founding in 1998, Google has continually experimented with its culture and management practices. Over the years, Google has acknowledged the lack of diversity in its employee pool and has been working hard to encourage existing and new employees to identify unconscious biases and work to overcome them. Google’s goal is to have each of its over 60,000 employees participate in a 60- to 90-minute unconscious bias training. This strategy was implemented in 2013, at a point when many tech companies where being criticized for their lack of diversity. The instruction includes a presentation by an teacher with at least 12 hours of training. It identifies the negative consequences of unconscious biases and provides trainees with mechanisms to identify when their perception of a person is clouded by biases. In efforts to expand the deconstruction of unconscious bias, Google hosts the re:Work project to provide tools, guides, case studies and more to showcase how the power of data and science can put people first and make work better. Create career development programs that cultivate and advance employees’ skills. Read “On the Right Track: Lower-level employees and their employers gain from career tracks” from the Society for Human Resource Management. Connect junior employees with senior employees through mentorship programs while offering training and support for mentors. Encourage women to take advantage of career development programs and opportunities that are aligned with their career goals. Watch Women Evolution’s lessons for women. Encourage men to mentor and sponsor women. Headquartered in Santa Clara, California, Intel Corporation is a technology company with over 100,000 employees globally. In 2014, Intel set out to be the first high technology company to fully represent women and minorities in their US workforce by 2020.26 Intel increased its hiring of women in the first two years of the initiative, and by the end of 2015 women made up 24% of Intel’s workforce, a 5.4% increase since 2014. Because of its increasing female workforce, Intel established its Women at Intel Network program, a strategic employee resource group with chapters located at Intel’s major US and international sites. Its goal is to provide networking, leadership, and development opportunities to its members and to help women at Intel develop and advance their careers both technically and professionally. Chapters host annual leadership and development conferences and deliver monthly events focused on topics such as career development, mentoring, communication, and leadership. The Women at Intel Network program is also dedicated to attracting, connecting, inspiring, and advancing women at Intel by delivering programs that foster their development and retention, and by leveraging the strength of Intel’s women VPs and Fellows as visible, proactive role models. The company’s overall women’s initiative is part of the Intel Global Diversity and Inclusion effort, and it drives conversations and initiatives important to women at Intel, utilizing both internal networks and external alliances to advance women in technology. Maintain transparent records and communications. Offer rewards that can be attained by all employees. Watch Lean In’s “What Works for Women at Work” video. Watch the “Redesigning, Redefining Work Videobook” from Stanford’s Center for the Advancement of Women’s Leadership. Encourage communication between managers and employees. Use Google’s re:Work guide for Managers. PricewaterhouseCoopers LLP (PwC)’s global workforce is approximately 50% female and with the increasing number of women entering the workforce, PwC began examining the way women think about, see and approach their personal and career lives at different professional stages. Since then, the organization published a series of reports, the latest of those being The Female Millennial: A New Era of Talent (2015) and Modern Mobility: Moving Women with Purpose (2016). These reports not only examine changes in the workforce, but capture differences in perspectives among men and women that organizations need to be aware of as they strengthen their commitment to gender equity. As part of a workplace culture that embraces diversity and inclusion, PwC developed an initiative with the goal of engaging both men and women in the discussion of gender. In addition to promoting women’s inclusion networks, which were predominately attended by females, PwC sought out to engage in discussions with men and women in these networks and in other venues where conversations can take place. Recognizing the importance of leadership engagement, PwC began with setting the “tone at the top”. Beginning in 2013, their first approach was to engage male leaders in an active dialog. PwC’s then U.S. Chairman, Bob Moritz, met with Facebook’s Sheryl Sandberg to discuss her book Lean In and how companies can take action to support the advancement of women as a part of a series of discussions called PwC Talks. Additionally, PwC launched a series of global discussions entitled “Aspire to Lead” for women attending college to begin to think about some of the tools included in Sheryl Sandberg’s book, Lean In for Graduates, earlier in their careers. To foster gender equity in the workplace, the organization has implemented policies to support its female and male employees. PwC offers full paid parental leave which includes up to six consecutive weeks for men, which encourages men to take time off to support their families. To further support their staff who are out on leave for extended periods of time, PwC’s “Opt Out” policy, allows men and women who are returning to work to elect the option of “opting out” of the performance year review assessment which provides time for them to get adjusted to their daily work lives. Establish HR policies that are mindful of female and male employees’ responsibilities at work and outside of work. Read the Hamilton Project’s Modernizing U.S. Labor Standards for 21st-Century Families. See more links for this strategy. 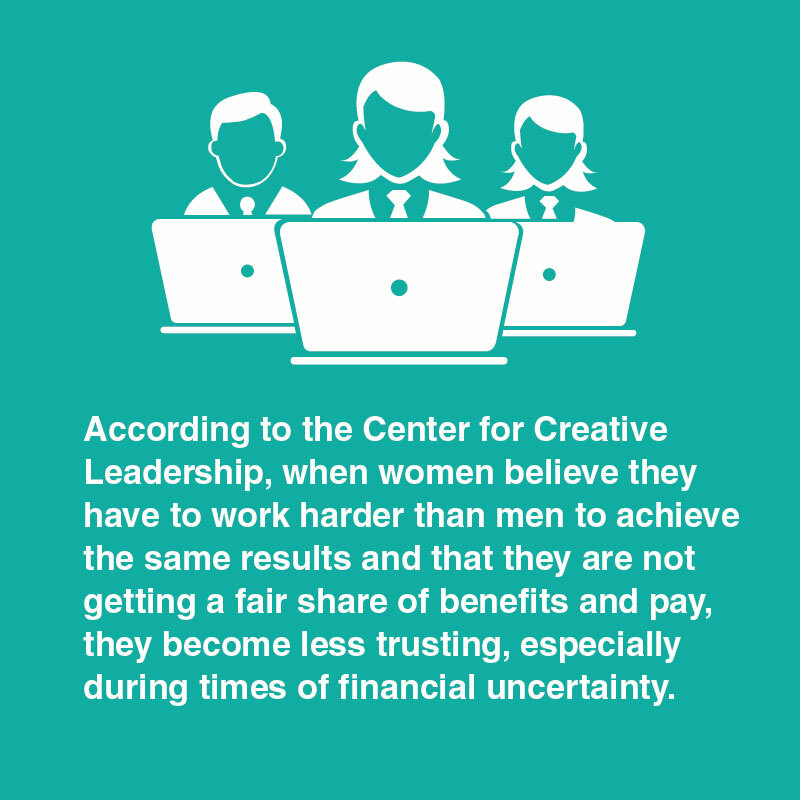 Watch Lean In’s Planning for Work/Life Balance discussion for women. 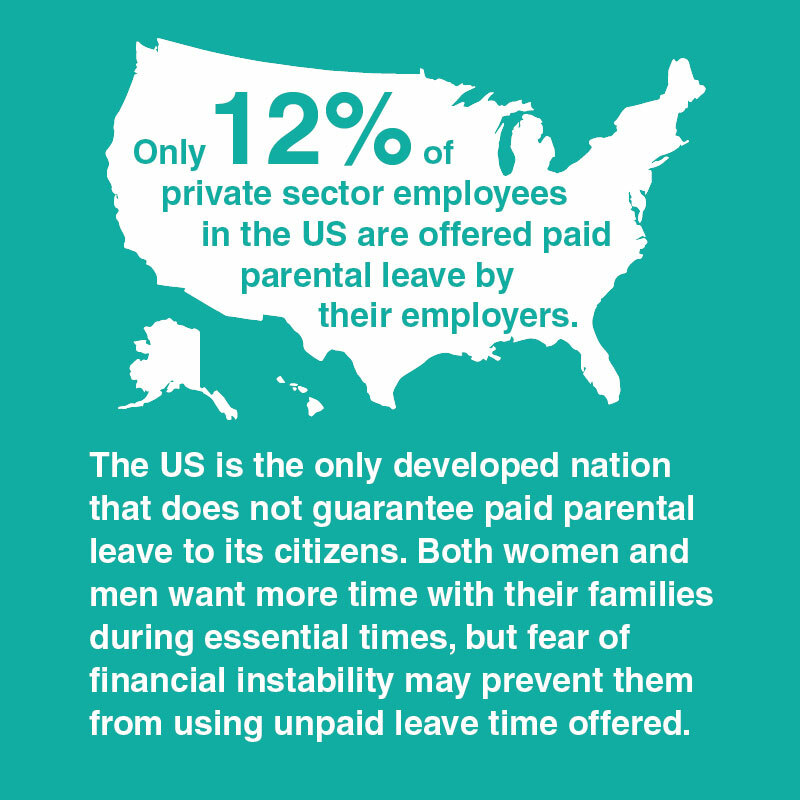 Extend the allowed paid parental leave periods. Read the U.S. Department of Labor’s report The Cost of Doing Nothing. Offer subsidized childcare to parents. Read “Quality Child Care: A Guide for Working Parents” by the California Federation of Teachers and The Labor Project for Working Families. Read the Center for Law and Social Policy’s brief Child Care Assistance: Helping Parents Work and Children Succeed. Netflix was established in 1998, and the streaming media service it initiated in 2007 currently reaches audiences worldwide. In August 2015, the company expanded its parental leave policy and now allows women and men working at Netflix to take unlimited parental leave during the first year after the birth of a child. This move by Netflix is revolutionary, because the company promises to continue paying employees—male and female—their full salaries while they are on leave. In order to accommodate such an important period in employees’ lives, while still allowing them to perform and to meet their career goals, Netflix also allows employees returning from leave to decide whether they want to work full time or part time. Managers and team leaders work with employees to establish schedules to ensure that deadlines are met and projects are completed. Track metrics to develop enhanced understanding of gender equity in leadership and across the organization. Read Oliver Wyman’s Women in Financial Services 2016 report. Create programs and spaces to ensure that women get an opportunity to cultivate leadership skills. Participate in the Institute for Women’s Leadership’s programs for women leaders. 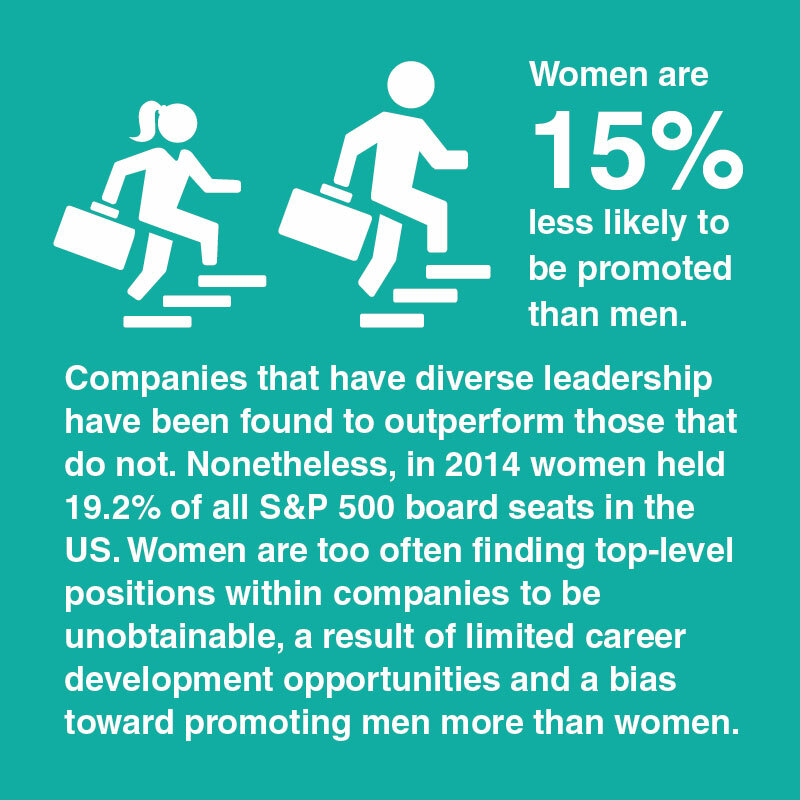 CEOs must actively engage their companies in diversity strategies to increase the number of women on boards. View Lean In’s “Tips For Managers” to tackle gender inequality. Utilize Gender Partnnership leadership services and training programs from the Institute for Gender Partnership. Expand beyond traditional networks to select board members. Use Equilar’s BoardEdge tool to asses your board of director’s composition. Deloitte has a rich history of leading the way with their commitment to inclusion. The journey formally began more than 25 years ago when Deloitte became the first professional services organization to establish a women’s initiative. As a result of its commitment, the organization has experienced outstanding outcomes: in 2015, Deloitte became the first of the “Big Four” accounting firms (Deloitte, Ernst & Young, PwC and KPMG) to elect a female CEO. This wasn’t the only time Deloitte led the way: it was also the first of the Big Four to elect a minority CEO, a minority chairman, and a female chairman. Deloitte’s innovative thinking has landed the organization on a number of best-places-to-work lists, including DiversityInc’s Top 50 Companies for Diversity, Working Mother’s 100 Best Companies and Best Companies for Working Mothers, the Human Rights Campaign’s Best Places to Work for LGBT Equality, Civilian Jobs’ Most Valuable Employer for Military, and Fortune’s 100 Best Companies to Work For. Through its continuous evolution, the organization has embarked on a new phase of its inclusion journey. Some of what were traditionally viewed as women’s issues are no longer issues of concern to just women. This is why Deloitte’s inclusive culture today takes a more holistic view of the workforce and fosters an environment where everyone can be themselves at work.